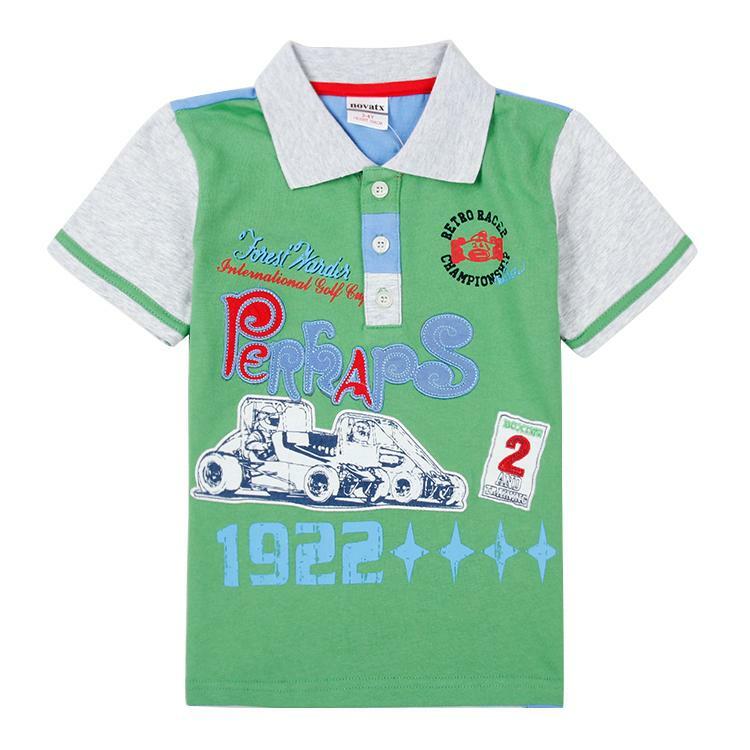 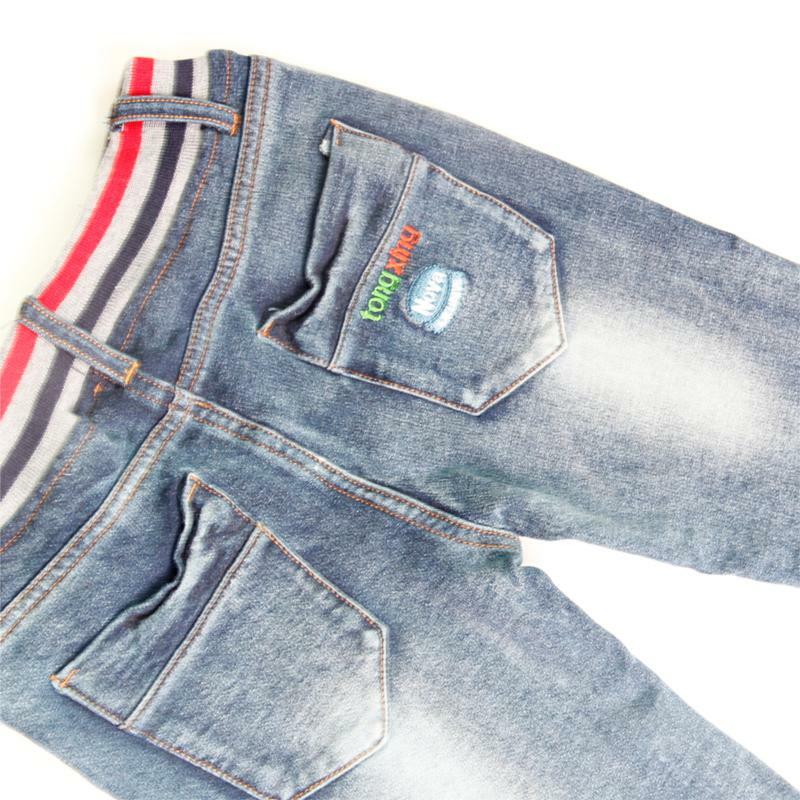 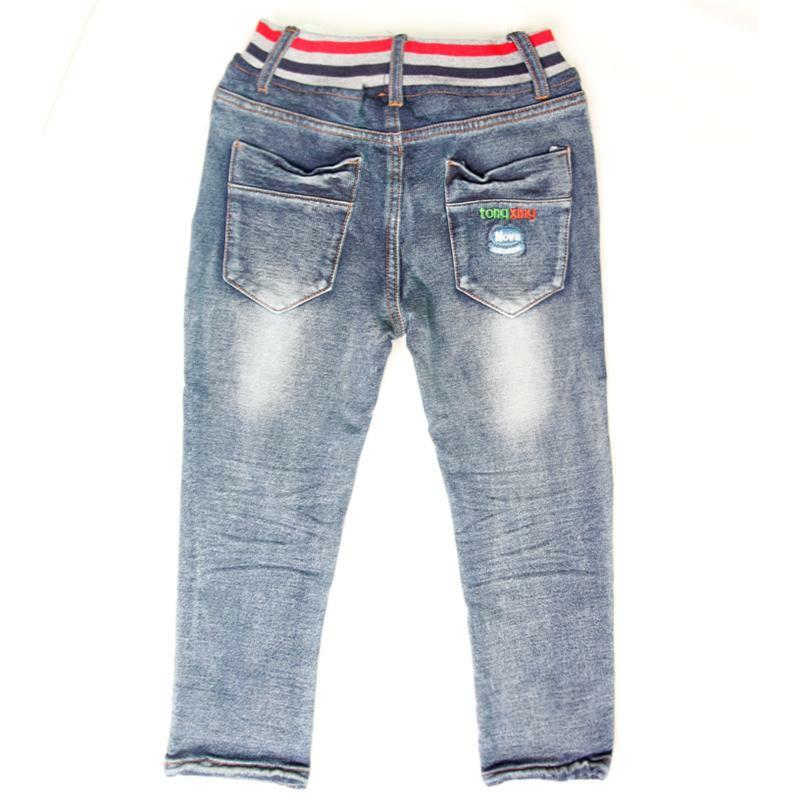 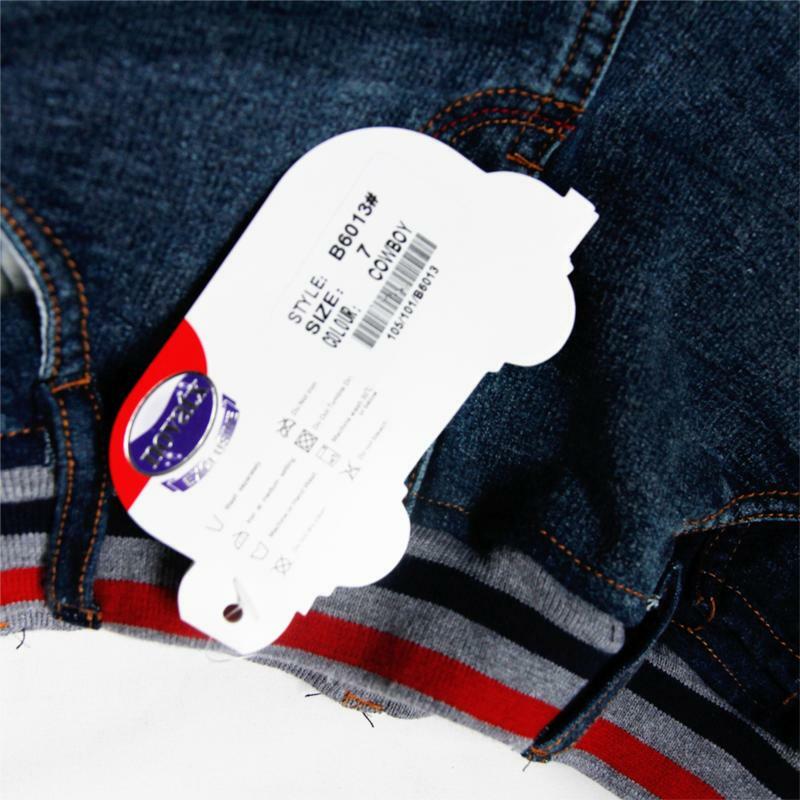 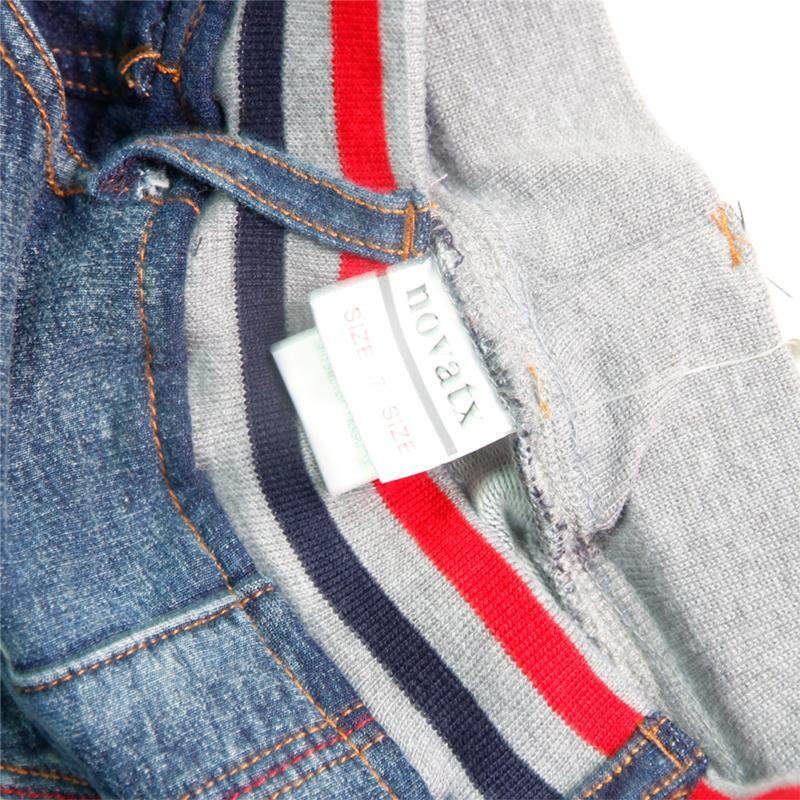 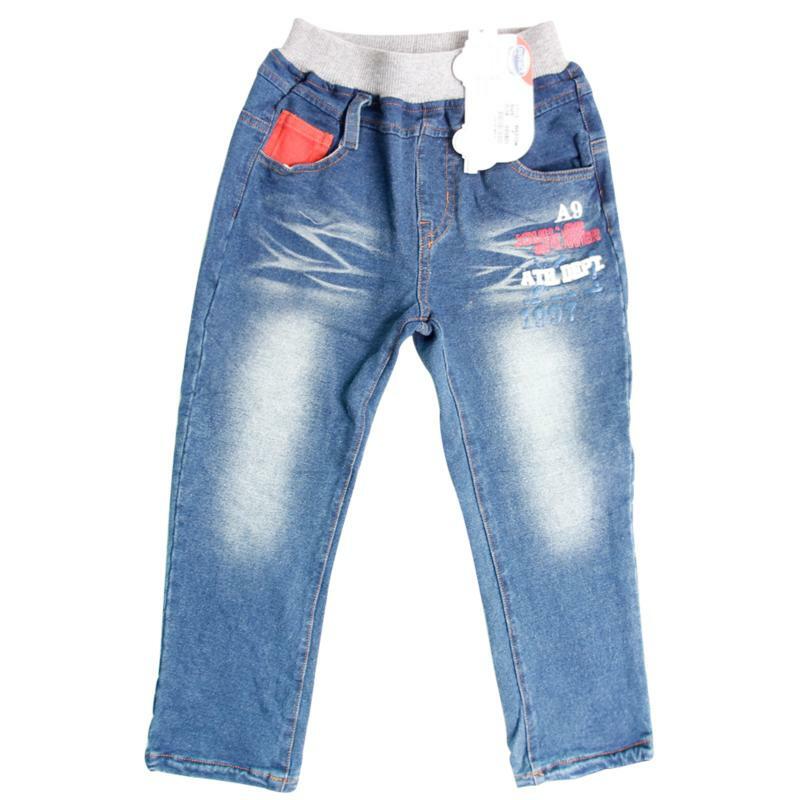 Buy Boy jeans from China Manufacturers, Suppliers, Wholesaler at the Leading Online B2B Marketplace OSELL.com. 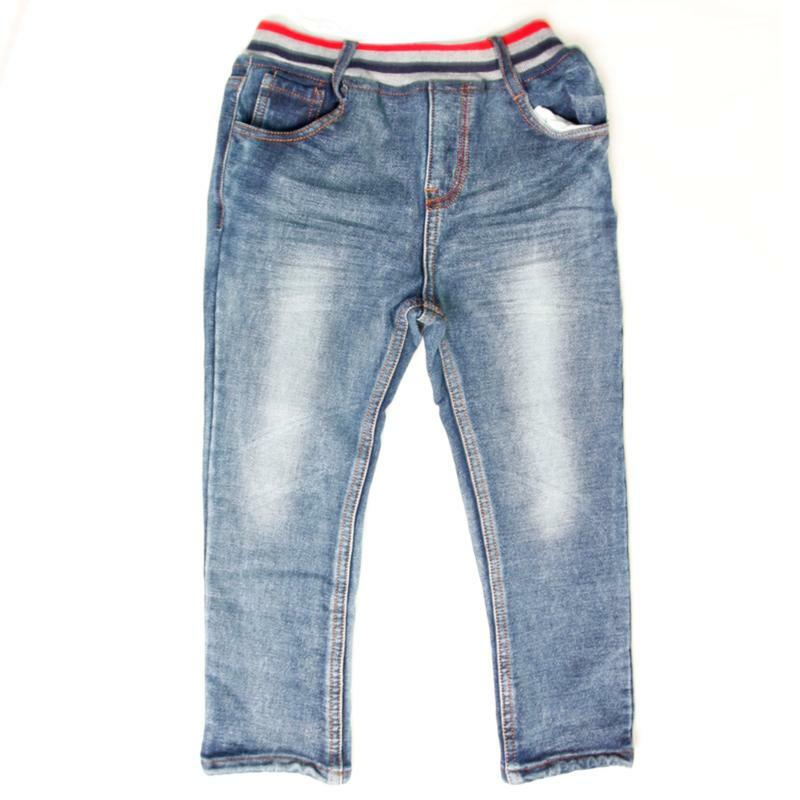 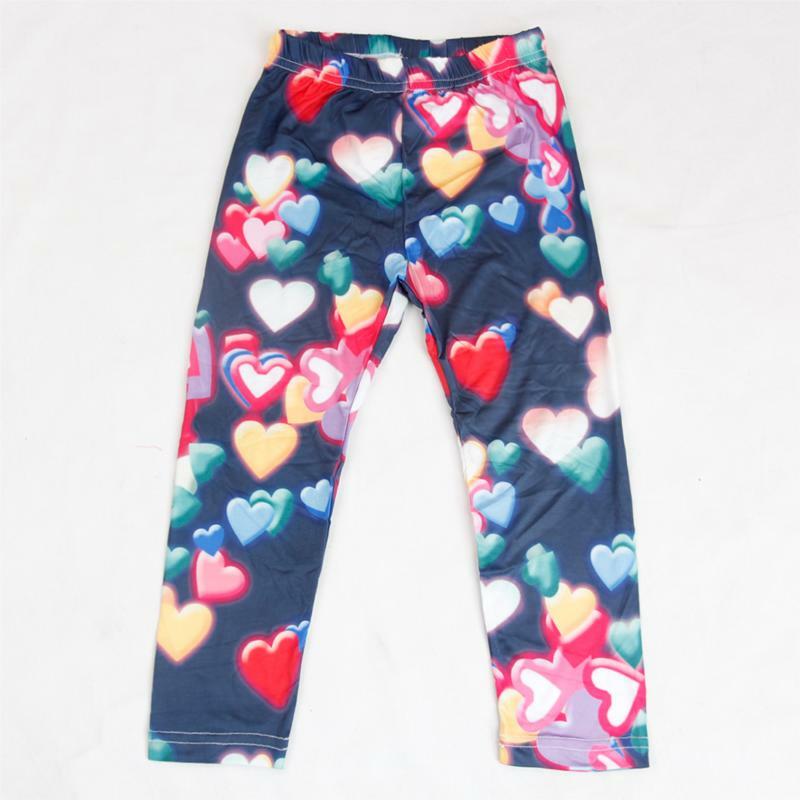 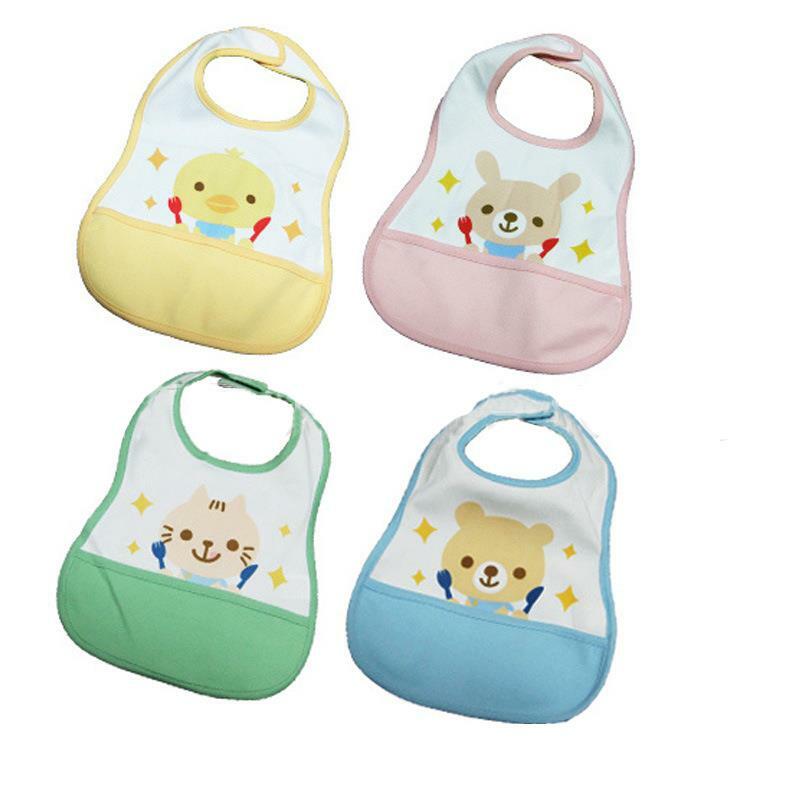 Sold By Dongguan Tongxing Garment Co., Ltd. 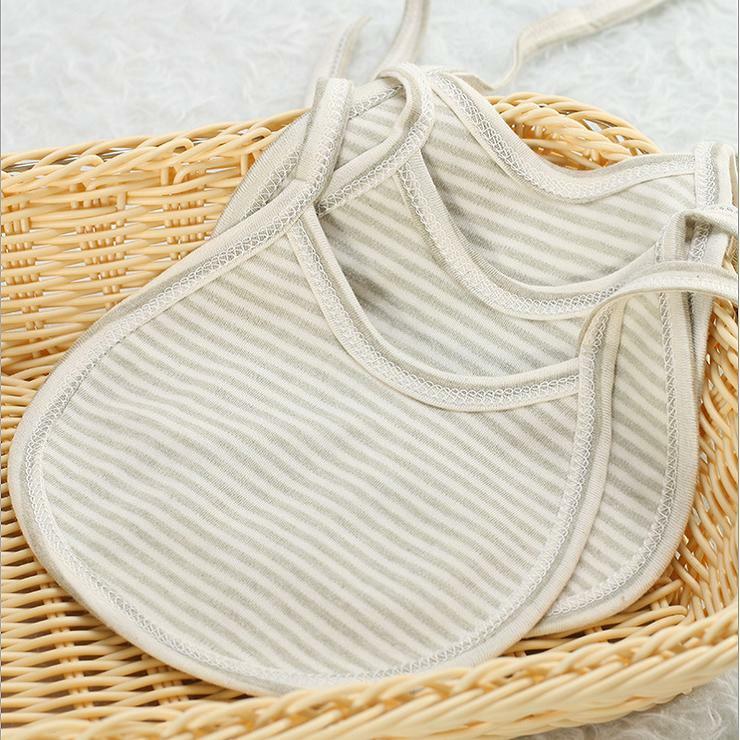 Note: due to different measurement methods, the size will have slight differences, the error in the 1-3cm as a normal phenomenon, this situation is not a commodity quality problems.